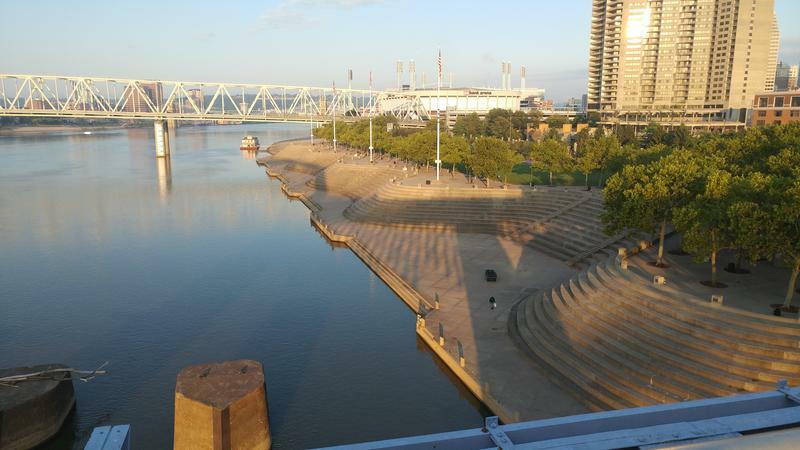 The 17th annual Ohio River Paddlefest, presented by St. Elizabeth Healthcare, will take place this Saturday, Aug. 4. Joining us for a preview this year's events are Ohio River Paddlfest coordinator Miriam Wise; and Kirsten MacDougal, executive director of Outdoor Adventure Clubs of Greater Cincinnati, which benefits from Paddlefest proceeds. Outdoor Adventure Clubs is dedicated to connecting underserved urban high school students with nature by providing free school-based outdoor recreation, education, and conservation opportunities. 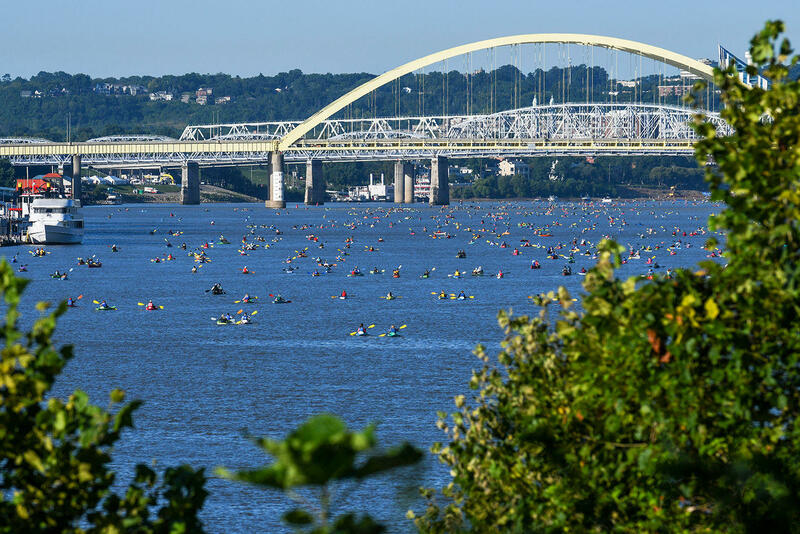 The Ohio River Paddlefest is this Saturday, August 4. Events start Friday, August 3, at 4 p.m. with the Paddler's Party for a Cause. Online registration closes at midnight July 31. On-site registration at the Schmidt Recreation Complex will be available on Friday, Aug. 3 from 4 to 8 p.m. and on Saturday, Aug. 4 from 6 to 8:30 a.m. Tune in to Cincinnati Edition July 31 starting at 1 p.m. to hear this segment. 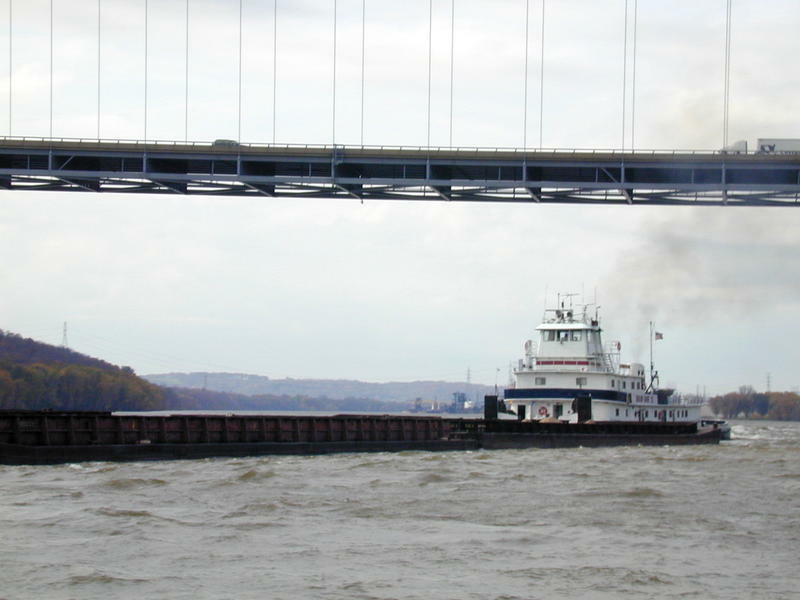 Each year thousands of recreational boaters enjoy our stretch of the Ohio River. 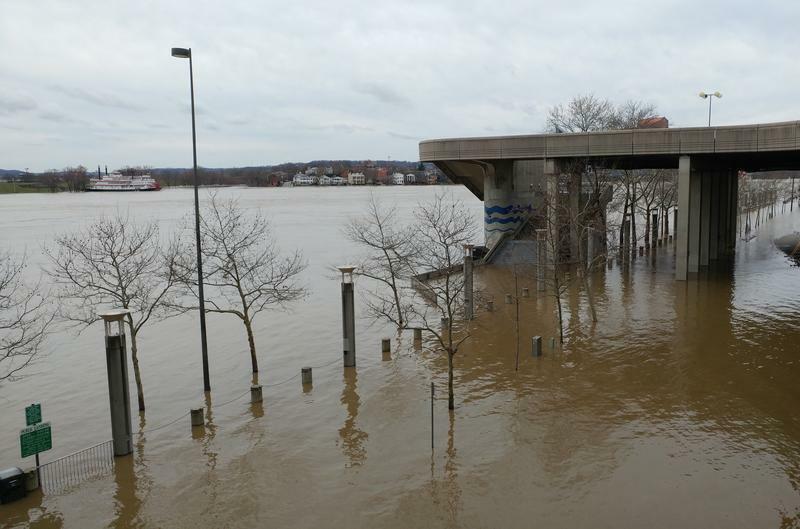 But boaters out on the water for fun have to share the river with commercial traffic, typically towboats that, with their barges, can reach up to 1,200-feet long – more than the length of an aircraft carrier.